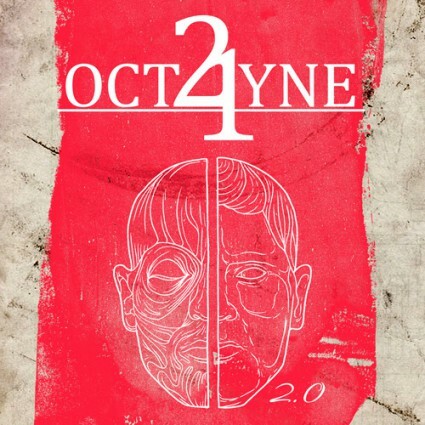 21OCTAYNE – To Release Sophomore Album “2.0” In September! German rockers 21OCTAYNE (featuring members of The Joe Perry Project and Rhapsody) will release their highly anticipated sophomore album, 2.0, on September 25th (EU) and October 2nd (US), via AFM Records. 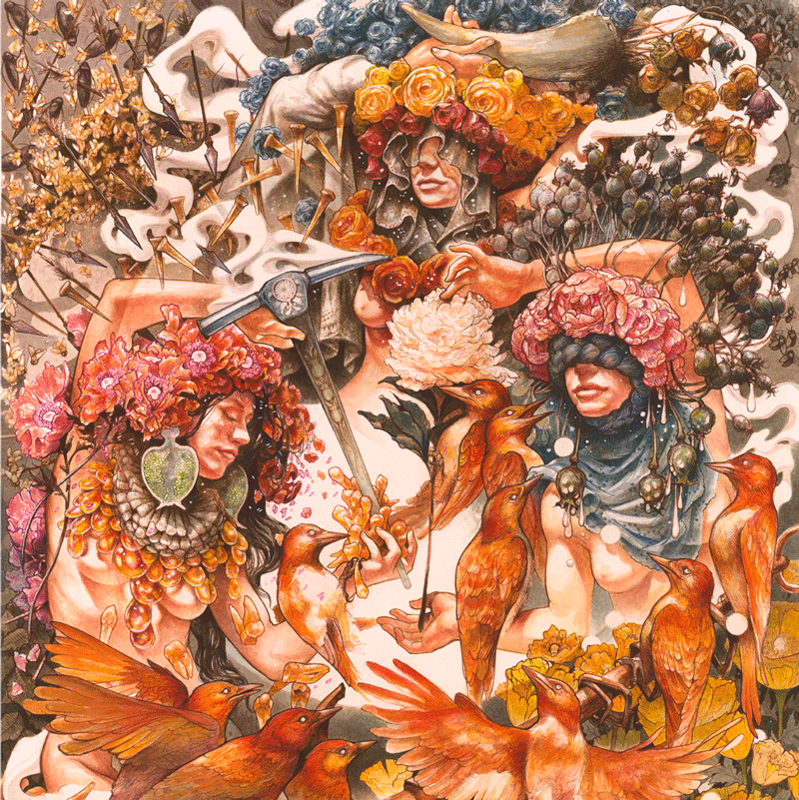 Following the successful debut “Into The Open” from 2014, the band has crafted 10 diverse, powerful rock songs for the new record (3 additional tracks are featured on the ltd. Digipak). 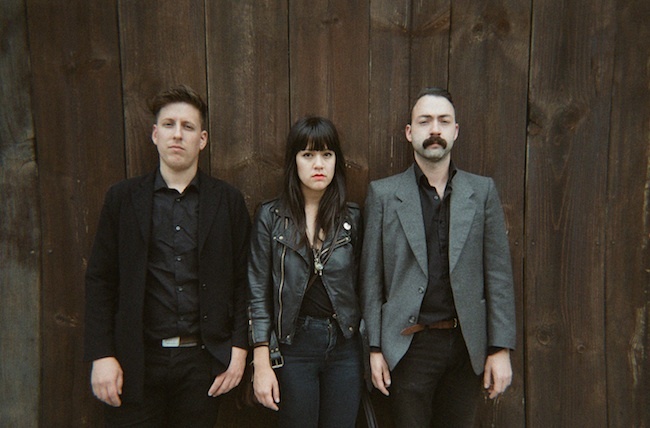 Southern Lord is pleased to announce the signing of Montreal trio, BIG|BRAVE. The three-piece plays sincere, long-form out-rock that ventures in to different directions, at times mournful and unsettling, their music plays out in to moon-bleached grunge where serene vocals crumble over scraping guitars bled of melody. Stay tuned for more news from Southern Lord and BIG|BRAVE. 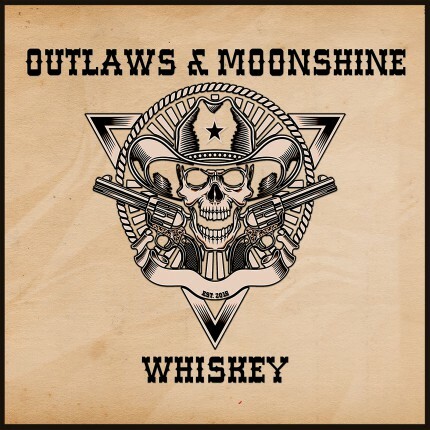 Indiana southern rock band OUTLAWS & MOONSHINE released their new single and video for the track ‘WHISKEY’ today via HighVolMusic. ‘WHISKEY’ is currently available at iTunes and all other digital platforms. 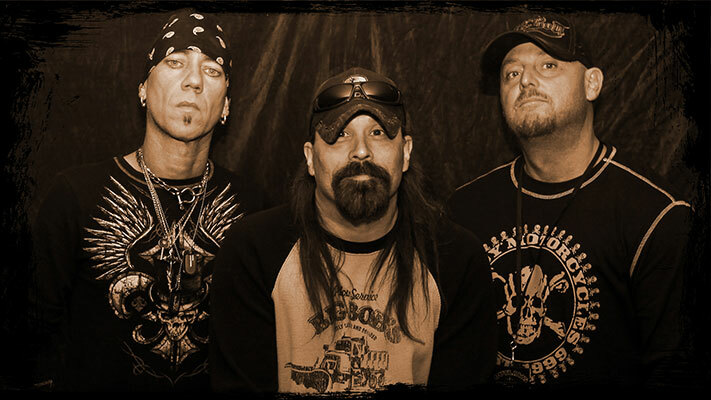 OUTLAWS & MOONSHINE head to Red V Studios in New York on Memorial Day weekend to finish up recording their new EP. 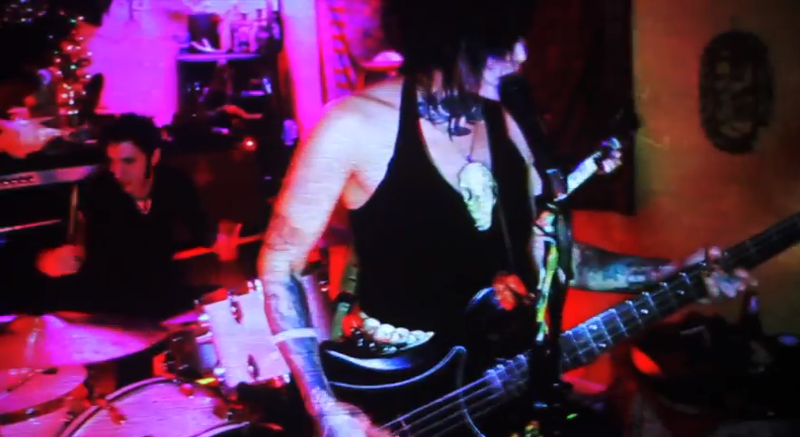 A working title, track listing, and physical release date will be revealed at a later date. More information can be found at www.outlawsandmoonshine.com. LONG LIVE OUTLAWS & MOONSHINE. 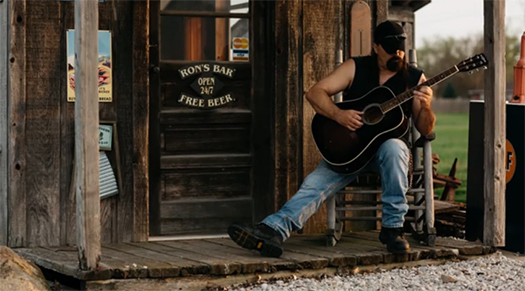 outlawsandmoonshine.com,the Indiana based southern rock band is set to release their debut single and video titled ‘WHISKEY’ on May 12th. The single will be distributed digitally and is already available for pre-order across all major digital platforms. A sample of ‘WHISKEY’ can be heard here. The video will be released through Marvment Entertainment and Vevo. Hailing as ‘new southern rock’, their signature sound comes from vocalist/guitarist and main songwriter Beau Van who crafts his songs after everyday life experiences. Beau’s unique approach is to use a balance of old school southern rock with a bit of today’s country rock and a whole lot of guitar. The end results are strong yet memorable songs that hook you and have you singing right along by the second chorus. The band has recently aligned themselves with major industry players solidifying their brand by signing a sponsorship deal with Coldcock Whiskey in which Coldcock states; “We love you guys and would love to have you work with us”. Outlaws & Moonshine also has endorsement deals with Amedia Cymbals, Pig Hog Cables, Queen City Drums, Spector Guitars, and Xcel Drumsticks. The band heads back into the studio to finish up their debut E.P. later this month with plans to support the release with a summer tour. Outlaws & Moonshine are in talks with a national country artist to tour as direct support. 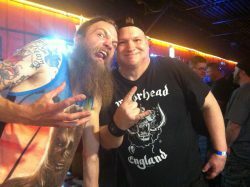 More information and updates can be found on the band’s website outlawsandmoonshine.com. The Atlanta-quartet is currently on a Southeastern tour with Wilco, playing this evening at the Bayou Music Center in Houston. 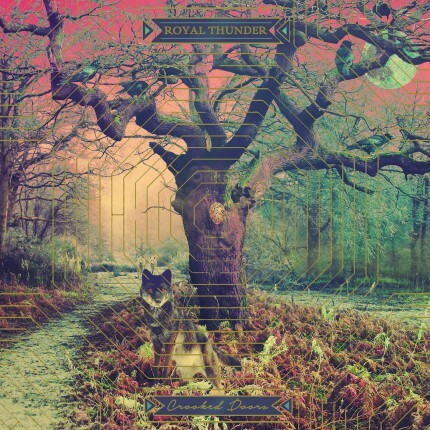 Royal Thunder’s headlining tour kicks off May 28 in New Orleans and will include a brief run of shows with Halestorm and Rival Sons. Crooked Doors was released earlier this month, with Stereogum calling the album “the hard rock equivalent of Fleetwood Mac’s Rumors.” Entertainment Weekly said Crooked Doors “leans on its substantial pop chops. 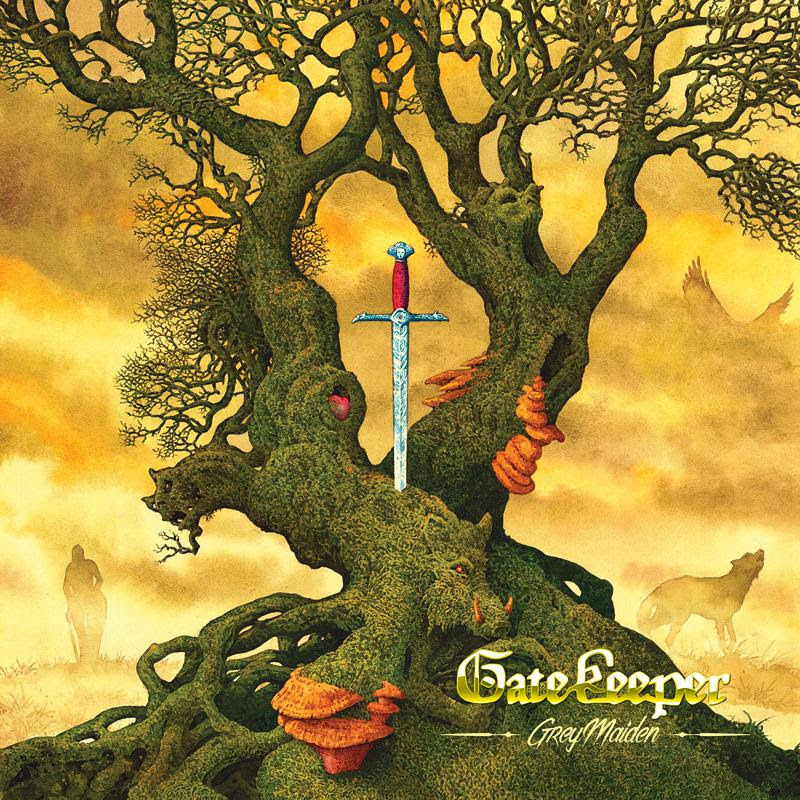 Tracks like ‘Glow’ are more Heart than Led Zep, which is not a bad thing at all.” Metal Hammer UK recently nominated the band for “Best Underground Band” in their annual Golden Gods’ Awards. Wild Throne opens on all of Royal Thunder’s headlining dates.